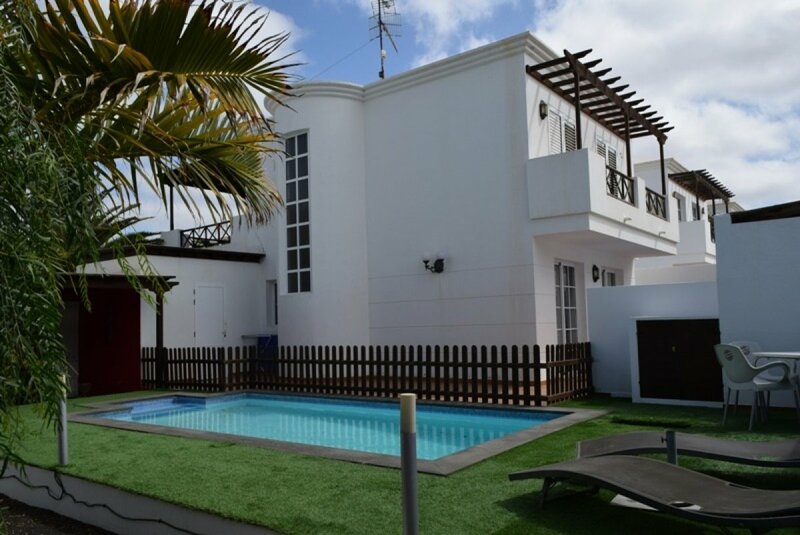 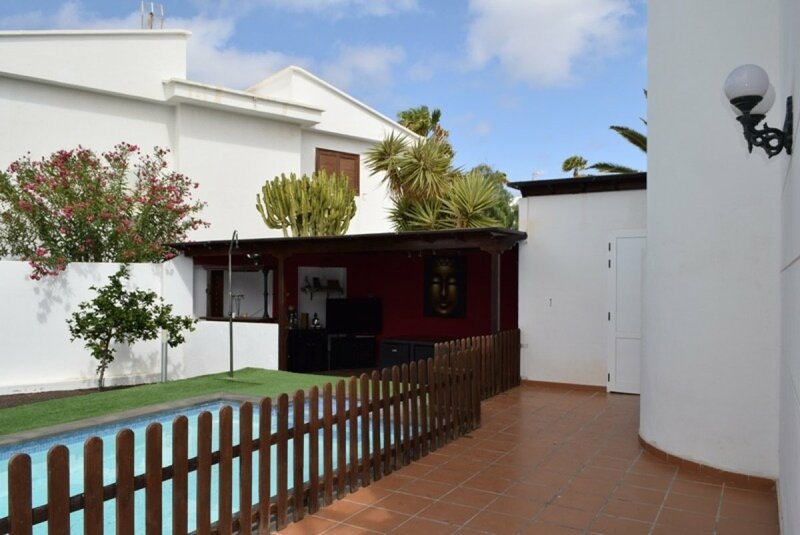 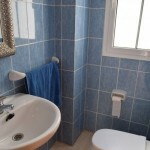 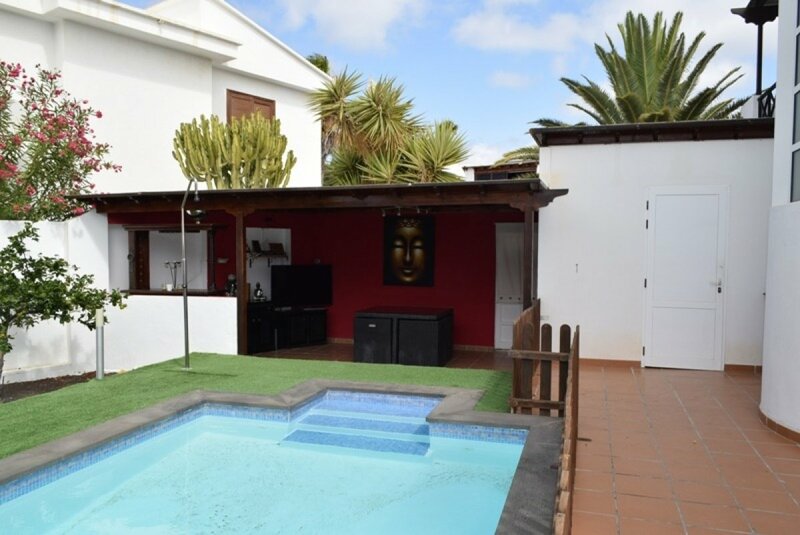 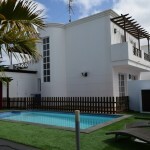 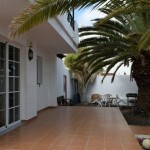 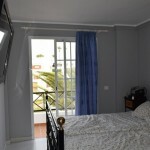 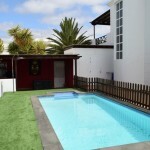 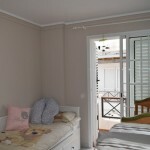 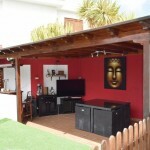 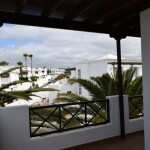 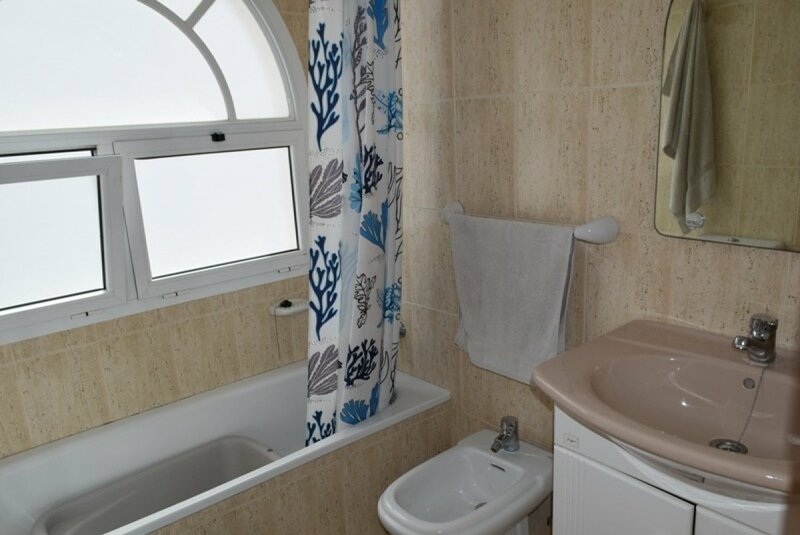 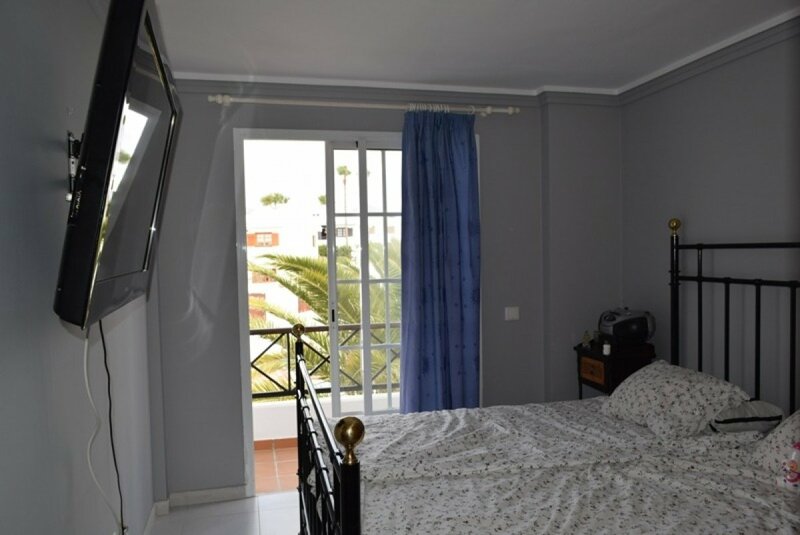 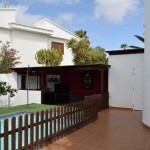 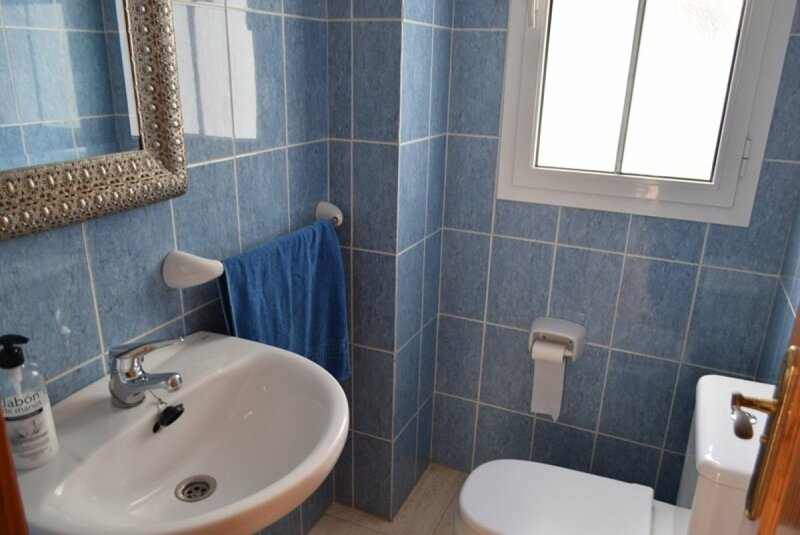 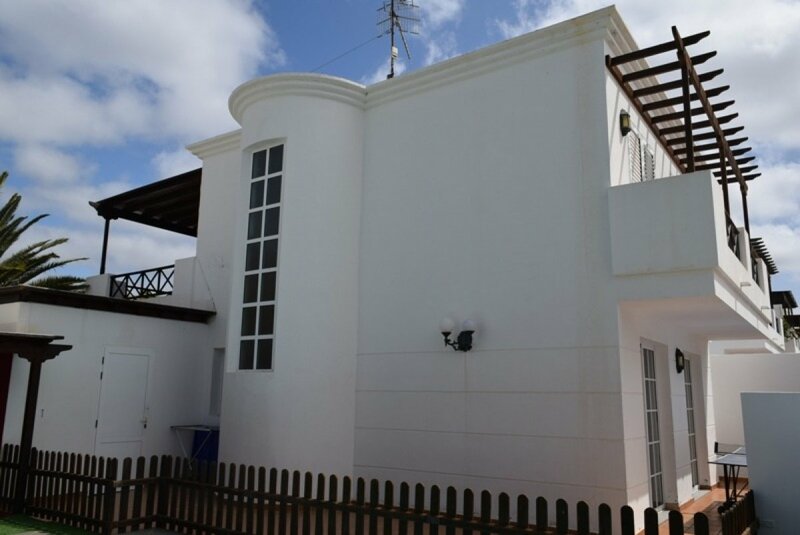 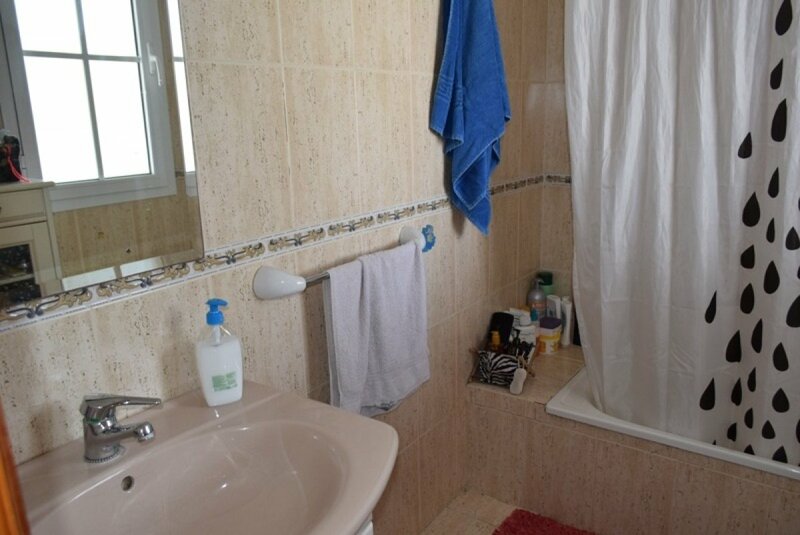 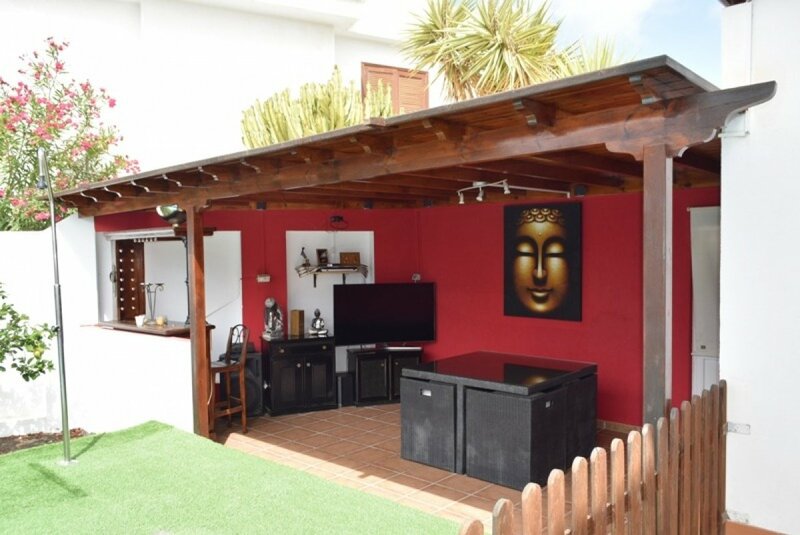 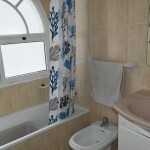 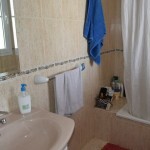 Large independent villa with parking and private pool in Puerto del Carmen. 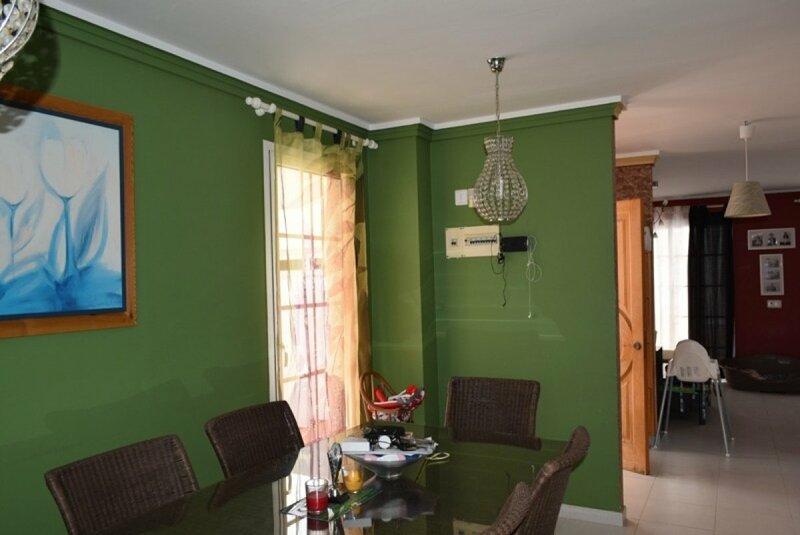 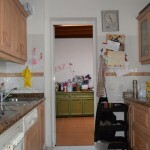 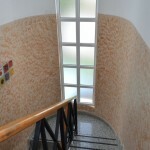 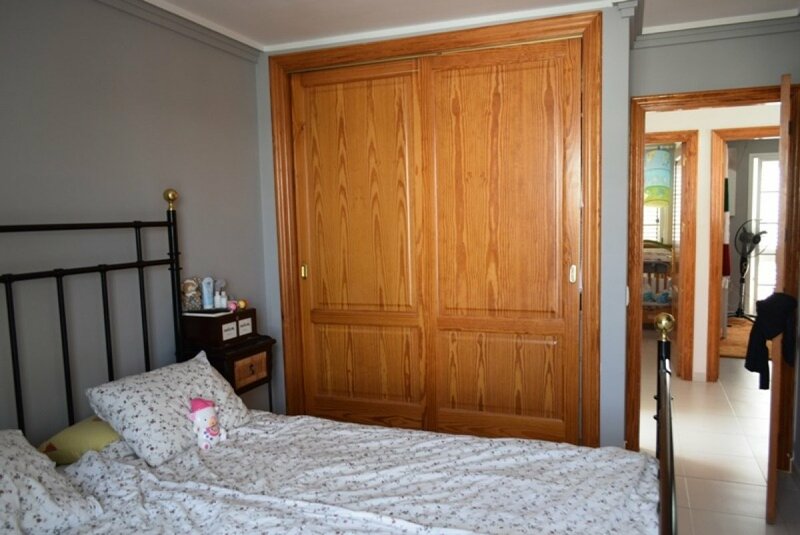 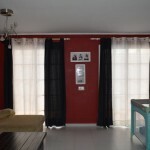 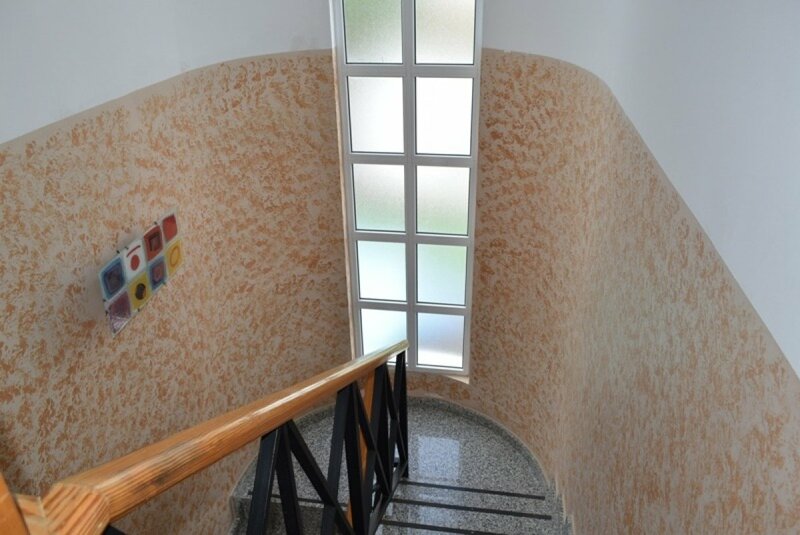 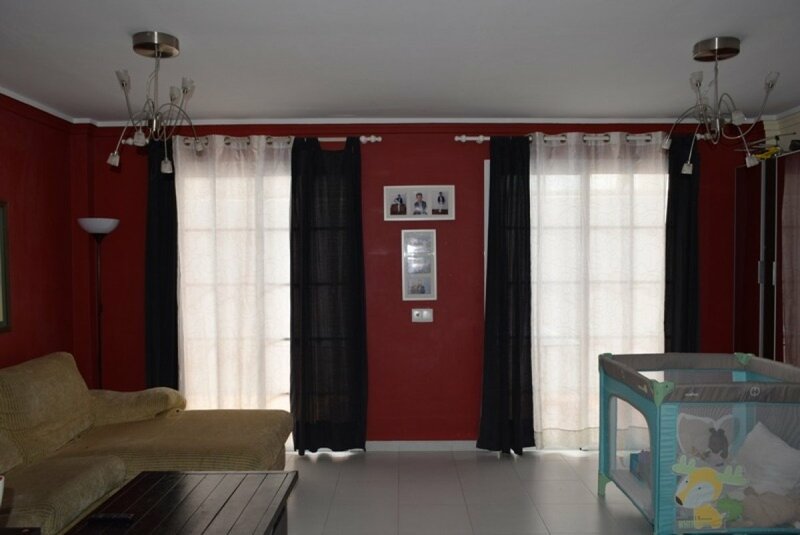 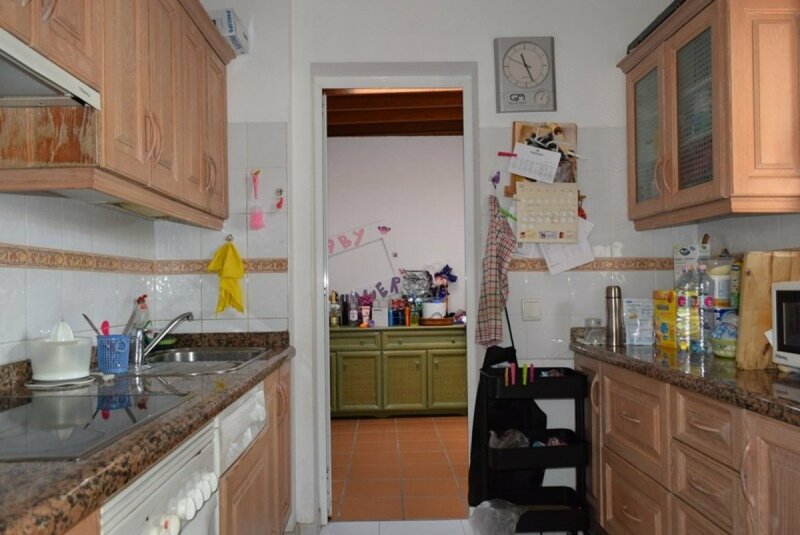 This property is located in a quiet residential area, very central, close to supermarkets, restaurants, shopping centers, schools, etc. 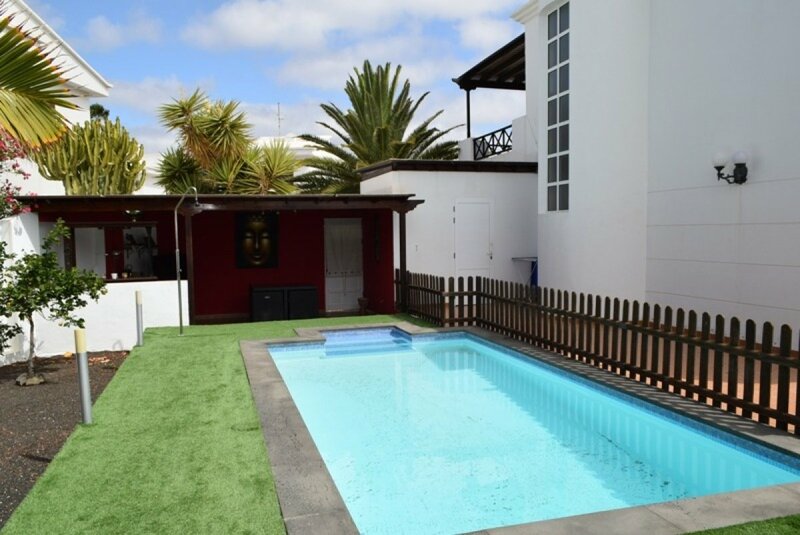 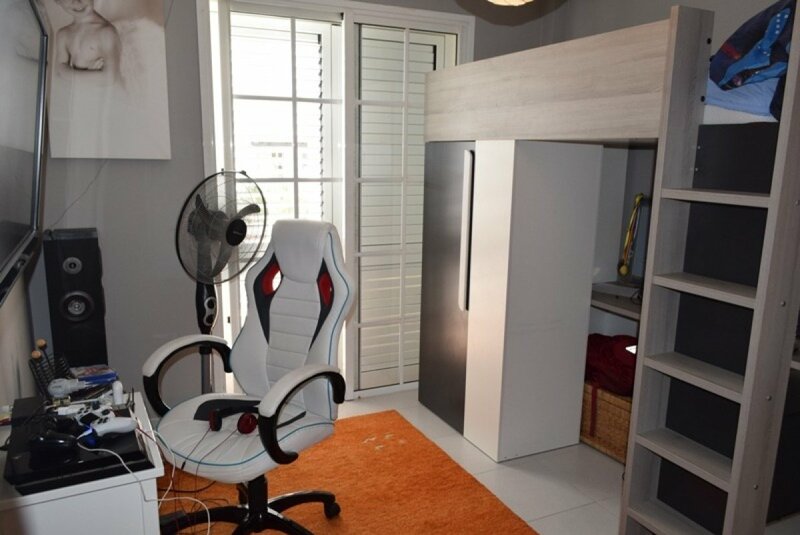 The house is in perfect condition, ready to move in with the whole family. 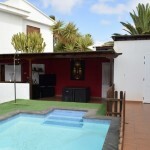 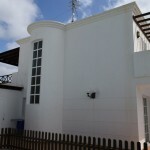 It has a large plot that surrounds the entire house, with garden, barbecue areas, chillout and private pool. 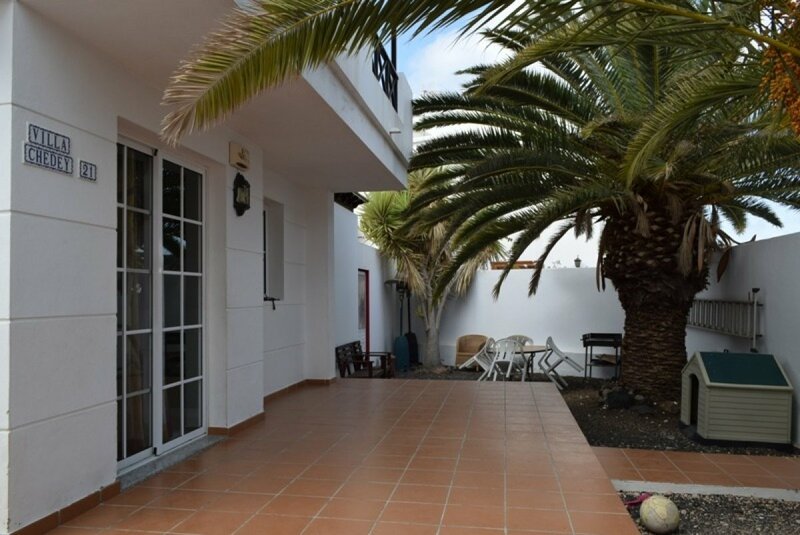 On the ground floor there is the living room with access to the garden, the kitchen with covered terrace, dining room and a toilet. 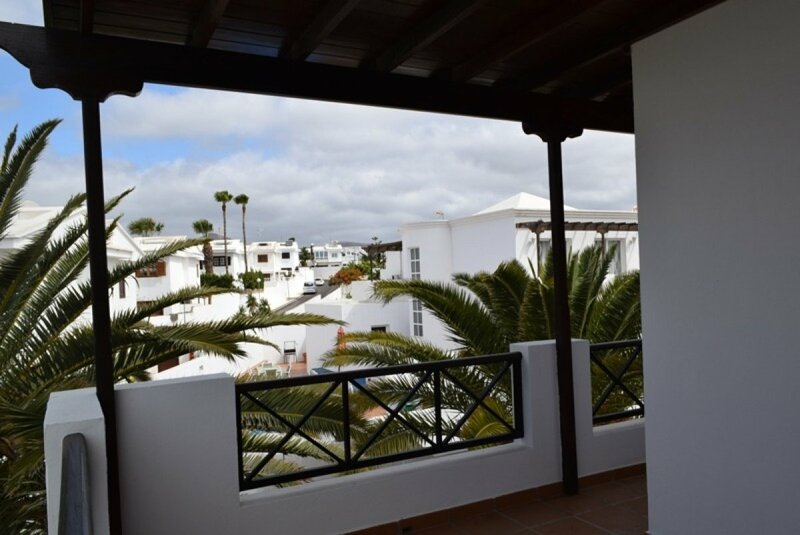 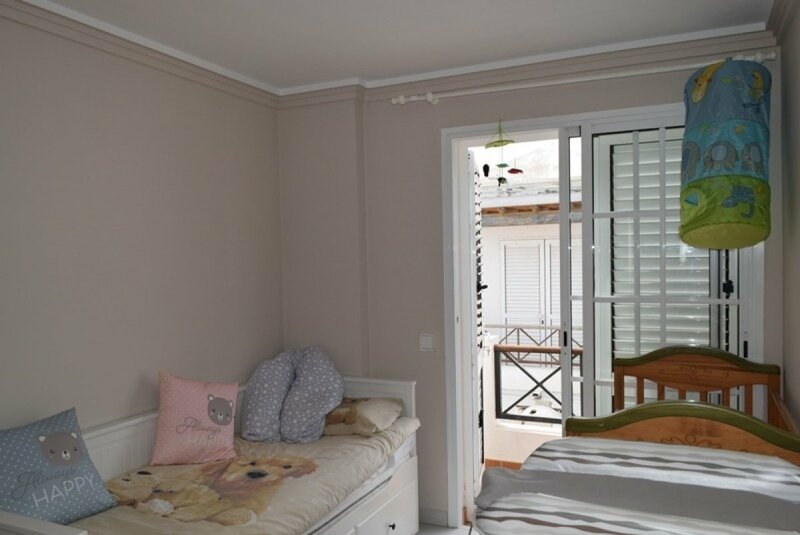 On the upper floor there are 3 bedrooms, all with fitted wardrobes and access to terraces; 2 bathrooms, one of them en suite. 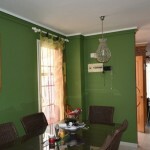 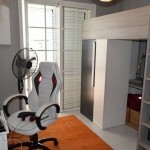 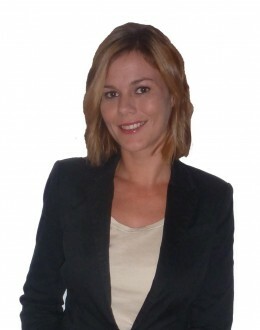 It is an ideal home for the whole family.